Residential projects focus on the needs of a family dwelling. Whether it is a single family home or a multi-family building, the requirements for Residential construction are concerned with design, function and safety. 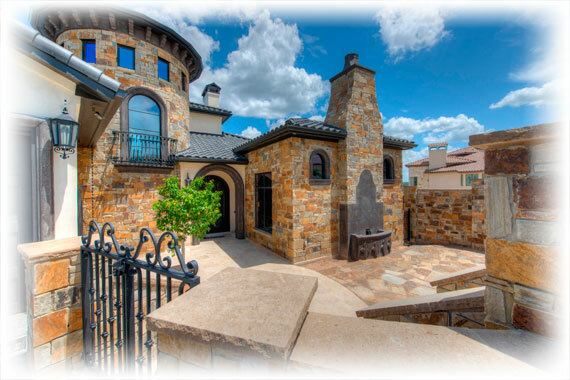 New homes can take on a wide variety of styles. From Traditional to Contemporary and everything in between, style is about expressing your own unique character. That is why Sun offers such a wide range of products and options. Pick the products you want with the options you want and let us help you make your design statement. Of course, getting the style you want is only half the issue. 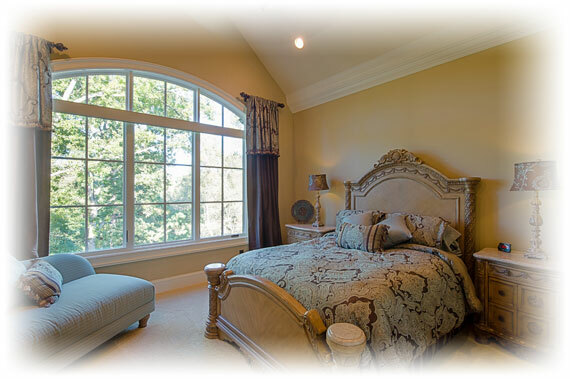 Your windows and doors need to function the way you want them to as well. 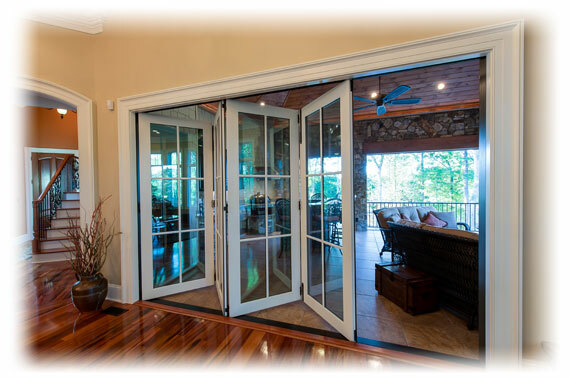 Sun offers you configuration options so that your windows and doors open the direction you want them to and close tightly and securely when you need them shut. Additionally, all our products are designed to be energy efficient to save you money and provide you comfort. Explore our Products and Options to learn more. Your families safety is always of utmost importance. The design of your home must provide for their safety. Sun windows and doors are designed to be safe and we offer some options that allow you to address specific safety issues. However, part of home safety involves some common sense rules as well as following building code regulations. Be sure that your new home plans follow Egress codes for window sizes and that you always monitor children around open windows.